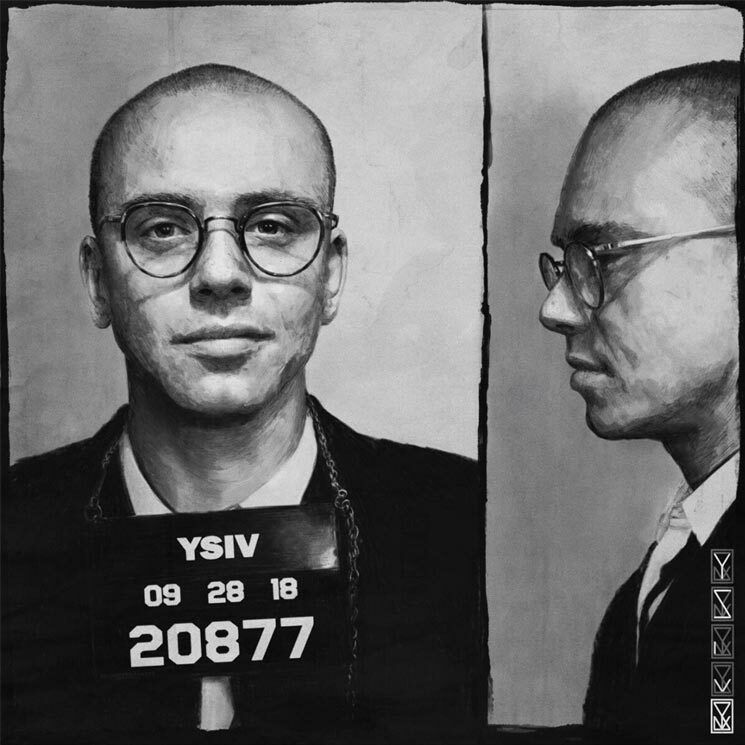 Logic is three days away from delivering his new Young Sinatra IV album, and as it turns out, he wasn't joking about enlisting the entire Wu-Tang Clan for some guest features. Yesterday (September 24) Logic shared the effort's 14-song tracklisting, revealing that the all current Wu-Tang members and affiliate Jackpot Scotty Wotty would appear on a track titled "Wu Tang Forever." Elsewhere, Jaden Smith appears on a song titled "ICONIC," while Wale chips in on "100 Miles And Running." Additional features come courtesy of Lucy Rose, Ryan Tedder, John Lindahl, Hailee Steinfeld, Kajo, Slaydro, Big Lenbo and the RattPack. The previously released "One Day" and "Everybody Dies" also appear in the tracklist. Young Sinatra IV arrives September 28. Logic last delivered his Bobby Tarantino II mixtape in March of this year. His last proper LP was 2017's Everybody.